Forest “Duane” Forlow, age 75, of Celina, Ohio passed away on Monday, April 8, 2019 at the Lima Memorial Hospital. He was born on Nov. 4, 1943 in Celina, Ohio to the late Forest O. and Marcella (Strabel) Forlow. On March 2, 2002 he married Candy (Vannette) Shinkle, who survives in Celina. Also surviving is his son and daughter-in-law Michael (Amy) Forlow of Celina, daughter and son-in-law Nicole (Ted) Dicke of St. Marys, step daughter Malina (Bill) Dysert of St. Marys, two grandsons, Bradyn, Dylan, his step grandson Alex and his sisters Lois Stein of Chicago, IL and Janet Kittle of Ft. Recovery. He was preceded in death by his parents, his brother Elvin Forlow, brothers-in-law Jerry Stein and Jim Kittle. Duane graduated from Celina High School and served his country in the National Guard. 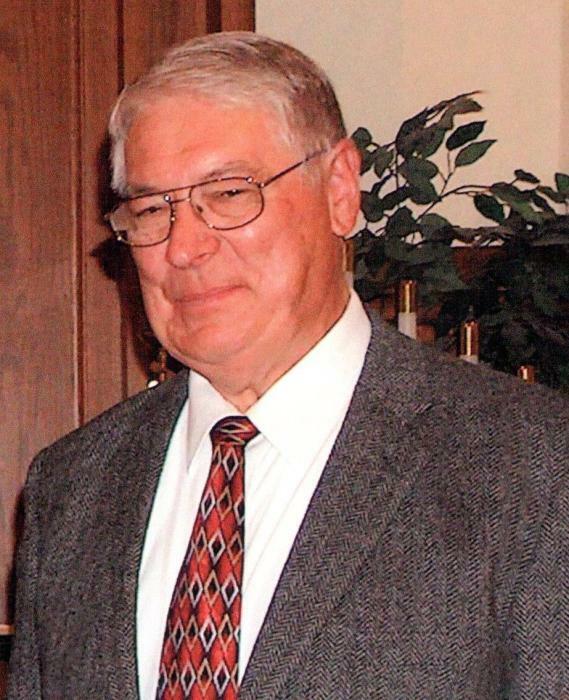 He was a Lifetime member of the St. John Lutheran Church in Celina. He sang in the Church Choir for many years and was a member of the Church dart ball team. Duane came from a family that loved music. His father and uncles sang as a quartet and his mother played the Piano. This family tradition was carried on in Duane’s life, as he was a member of the Sound Waves Barbershop Chorus. He had a deep resounding bass voice and enjoyed chorus, the weekly practices, sing-outs and the fellowship with the other members. He will be remembered as a loving father and grandfather, devoted husband, and a great friend by many. 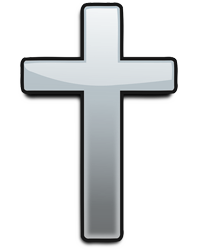 Funeral services will be held at 10:30 a.m. on Friday, April 12, 2019 at the St. John Lutheran Church in Celina, with Vicar Dan Gutman and Rev. Douglas Meyer officiating. Burial will follow in the North Grove Cemetery. Friends may call from 4-8 p.m. on Thursday April 11, 2019 at the Lehman-Dzendzel Funeral Home in Celina and on Friday an hour before services at the Church. Memorial contributions may be made to the Community Health Professionals 816 Pro Drive Celina, Ohio 45822. Condolences may be shared at LehmanDzendzelFH.com.